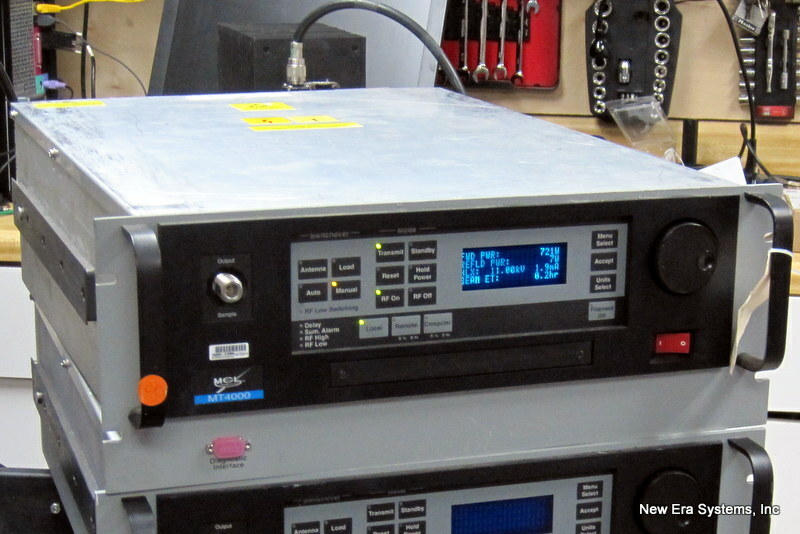 Satellite Demodulators are often used in receive only applications. For example at a cable head end where they need to demodulate a broadcast signal. We have instock an example of a quad demodulator. A space saving product used by the Vipersat satellite network.